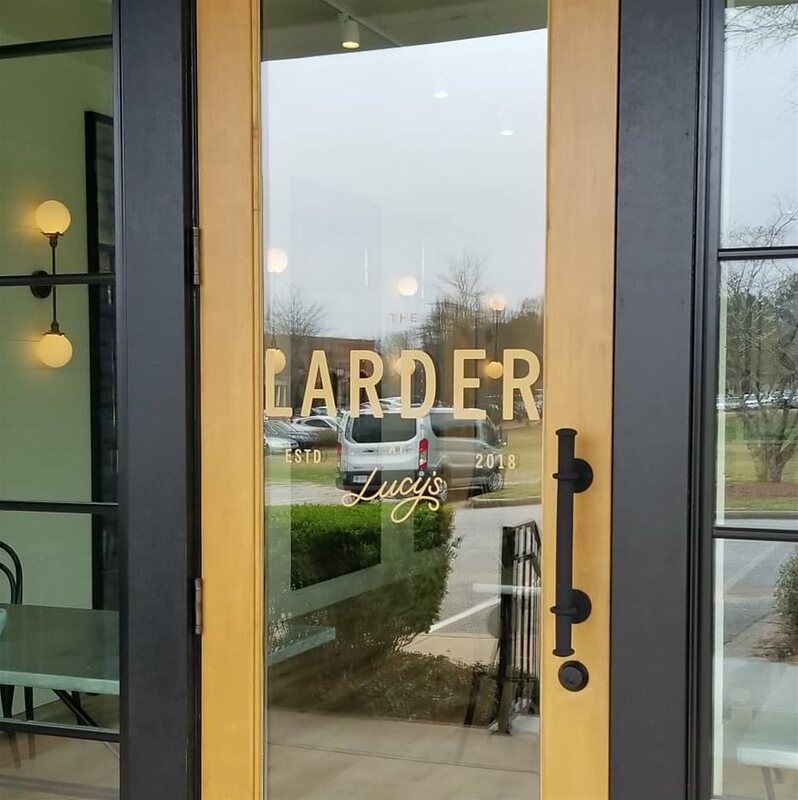 The Larder is a new private event space at Lucy's in Auburn. 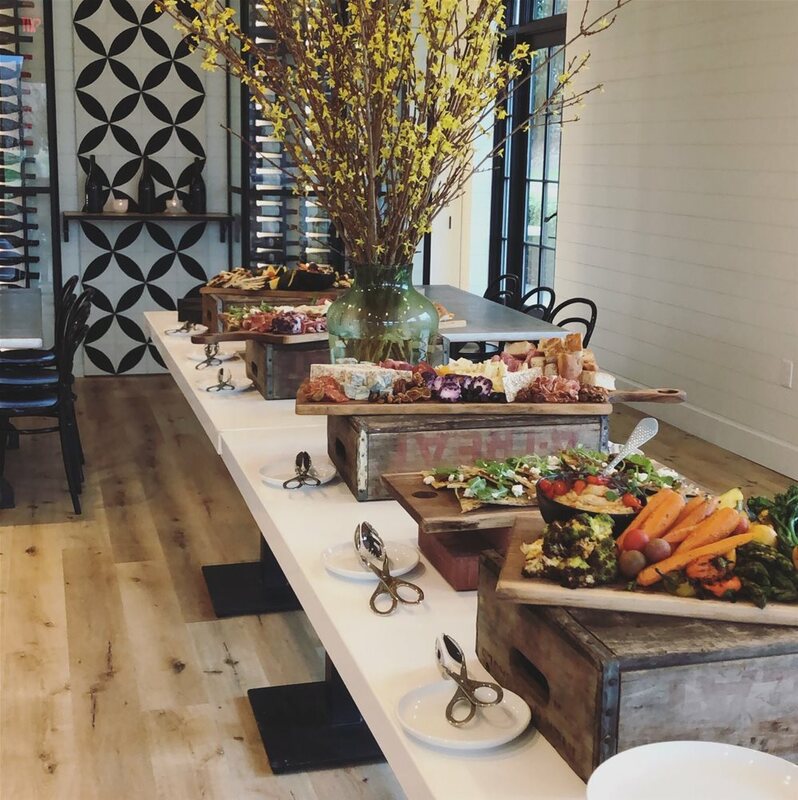 The Larder is available for hosting completely private parties while still enjoying the ambiance of Lucy's. It is perfect for any style event, from a cocktail party to a business meeting. 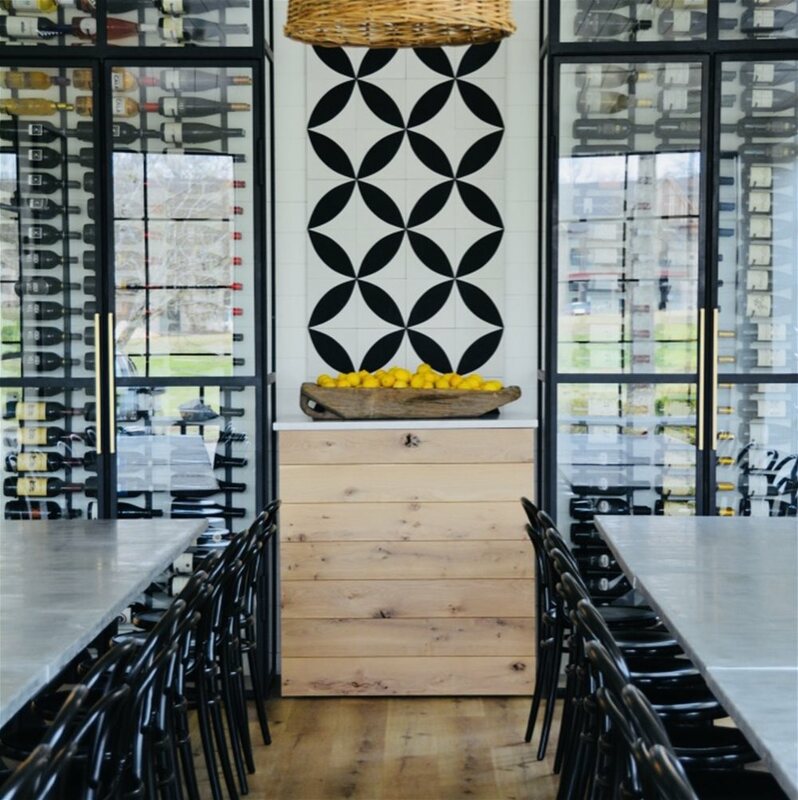 The room features floor to ceiling wine larders and plenty of natural light from several large windows. 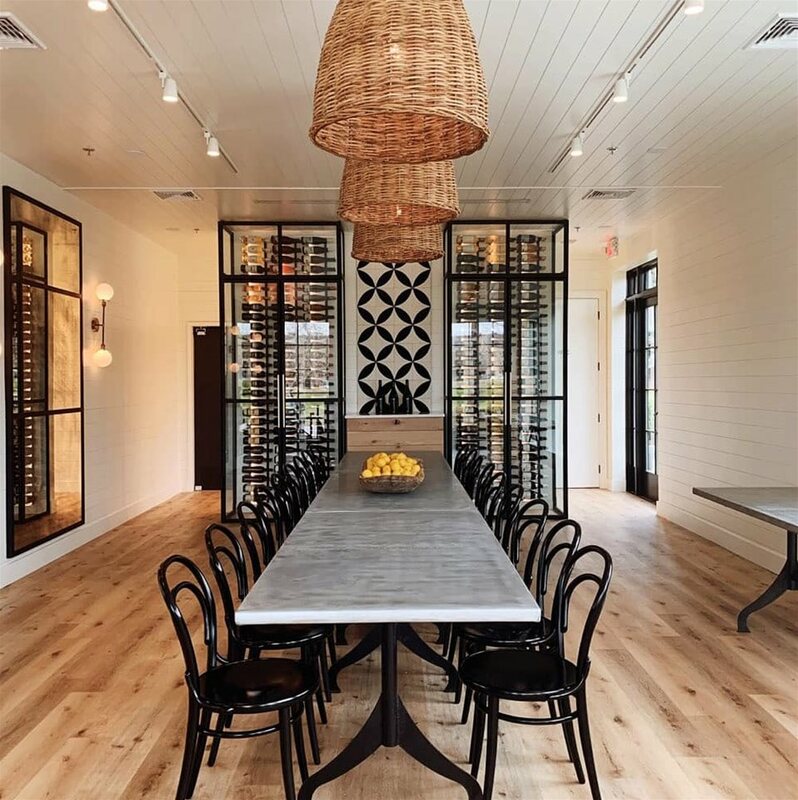 The decor includes white shiplap walls and light wooden floors with steel and glass accents. 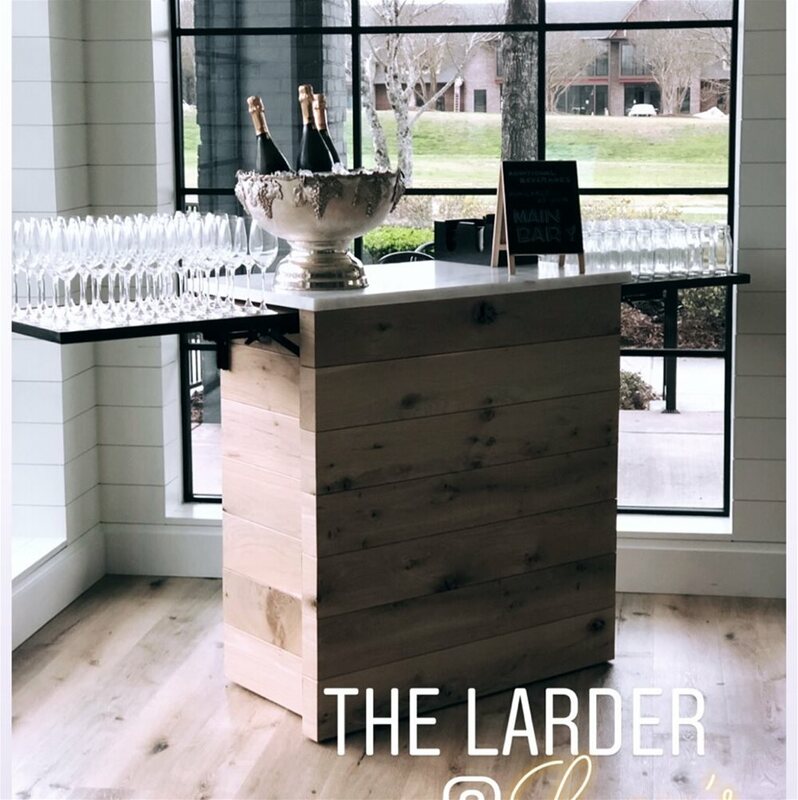 The Larder contains six rectangular tables which can be arranged as the event requires. A full bar is available upon request. The menu can range from hors d'oeuvres to a multi-coursed dinner. As it is completely private, audio, media, and projectors are permissable. A food and beverage minimum applies. The capacity of the space is 50 guests for a seated event. For more information, call Lucy's at (334) 521-0391.